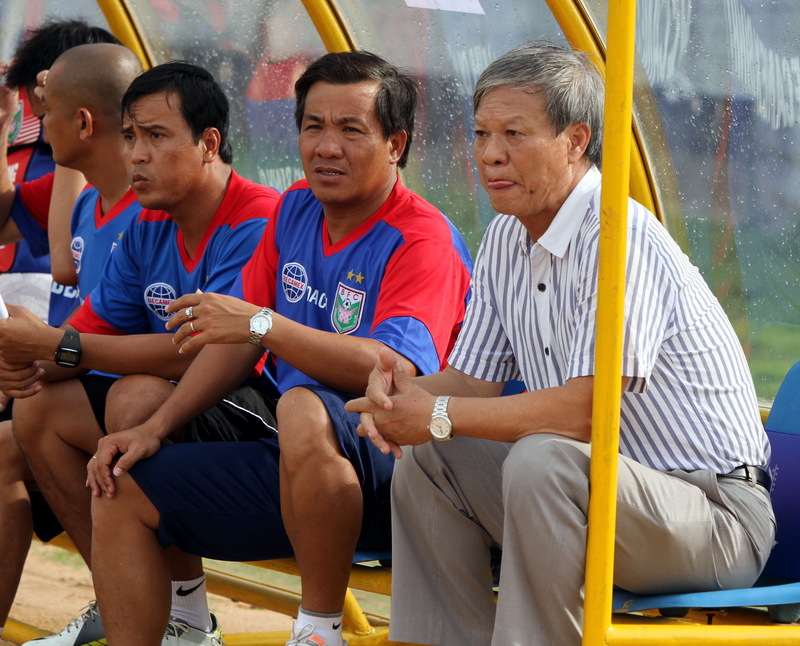 1 Day only after firing Coach Nguyen Minh Dung, B.Binh Duong has announced to point assistant Nguyen Thanh Son to manage club. The Coaching position is always seen as the “hottest” point, especially to an ambitious B.Binh Duong club, it’s easy to be cleared out with a small mistake. However in Binh Duong’s situation this position is meaningless because all authority belongs to Le Thuy Hai. According to Mr Cao Van Chong-general director of Sports and Football JSC, Nguyen Thanh Son will only manage to organize club, the professional management is decided by Le Thuy Hai. Because of this meaningless power shift, Coach Nguyen Minh Dung and Le Thuy Hai are said to have disagreement. However, Mr Dung said that it’s untrue. This change aims to change fortune of B.Binh Duong in next rounds. 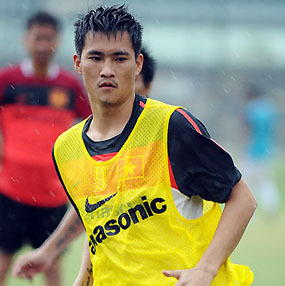 Mr Cao Van Chong also added ” Coach Nguyen Thanh Son has spent much time with Binh Duong, he has good skill and maner. 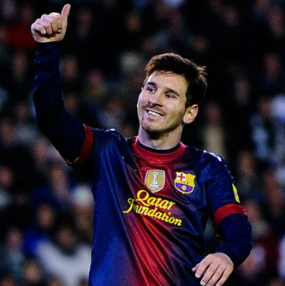 I believe that he’s suitable with this position”. Mr Nguyen Thanh Son was born in 1973 at Tra Vinh however he started football career in Vinh Long with striker position. He was called for national team in qualifying World cup 1998. In 2000, he turned to Sai Gon harbor then other team. 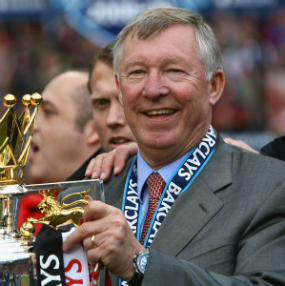 He retired at age of 33, then managed training activities. In 2009, Nguyen Thanh Son started his job at B.Binh Duong. He was called for assistant to national team, U-19 and U-20.